Jarvis Creek Water Sports, provides kayak (and fishing) rentals, tours and hydro-bike fun in Jarvis Creek’s unique tidal wetland environment of Hilton Head Island, SC. 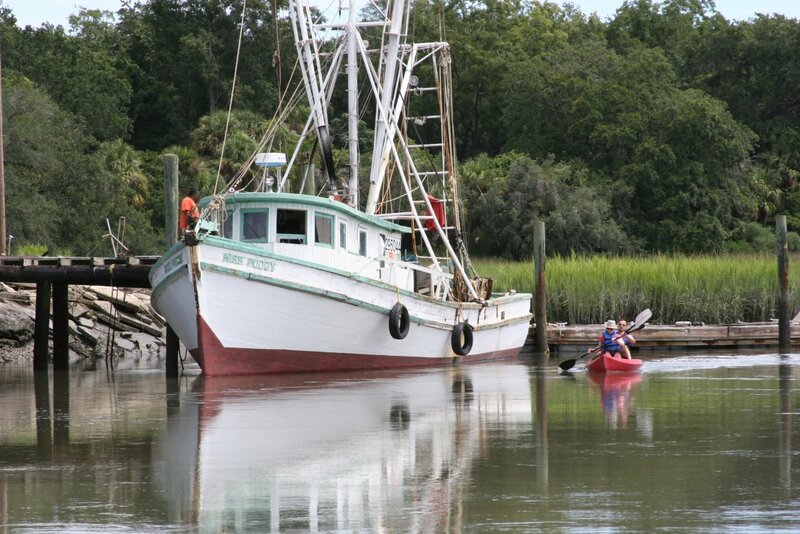 At Jarvis Creek Water Sports, we will help introduce you to the unique and beautiful splendors of the Low Country’s salt marsh. 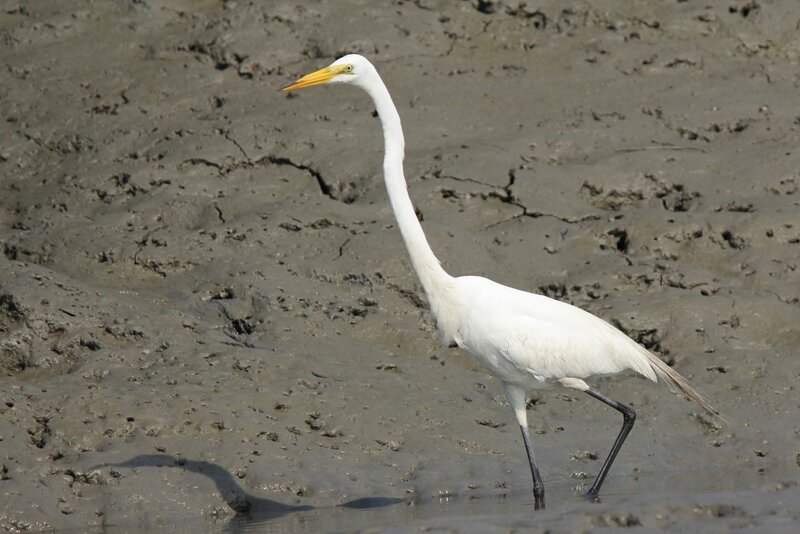 While kayaking Hilton Head’s Jarvis Creek you will have many opportunities to observe the local wildlife which live in the tidal creeks such as; dolphins, fish, egrets and many other aquatic and marine wildlife. 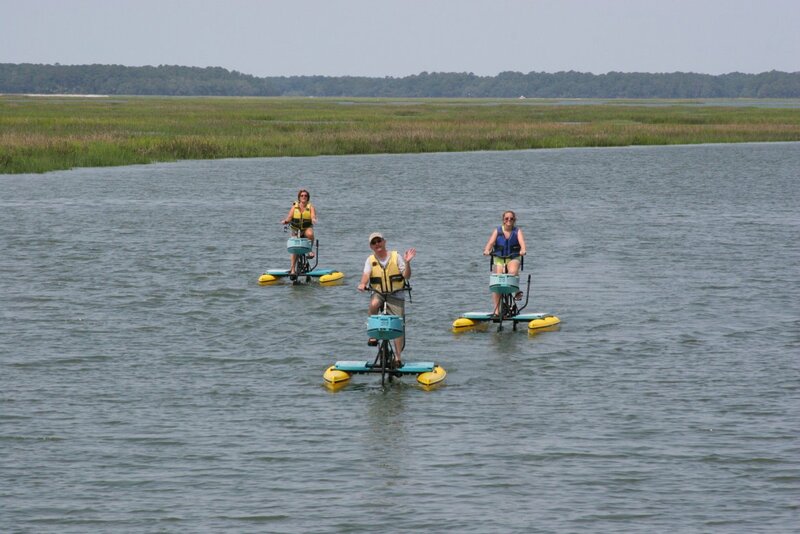 Not sure about kayaking on Hilton Head, come experience the comfortable fun of hydro- cycling. 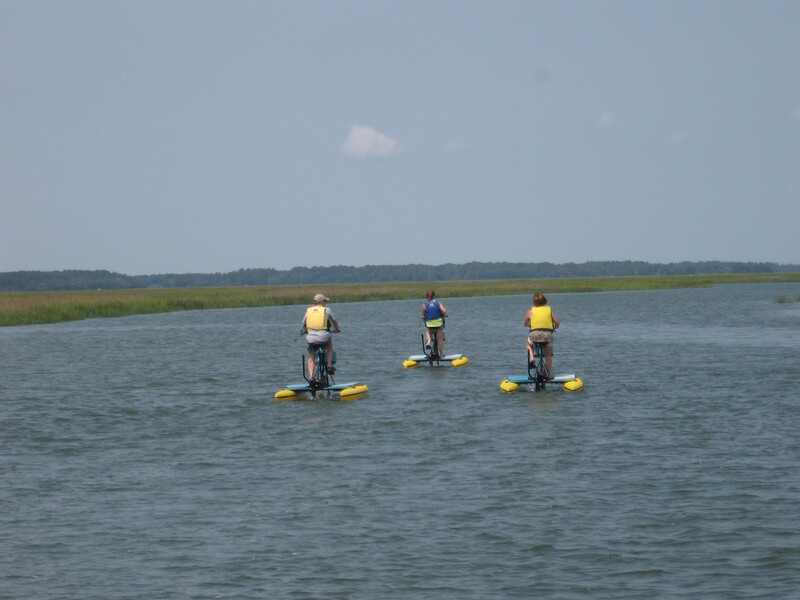 “Bike” the coastal waters of Hilton Head with the ease and security of riding on land. 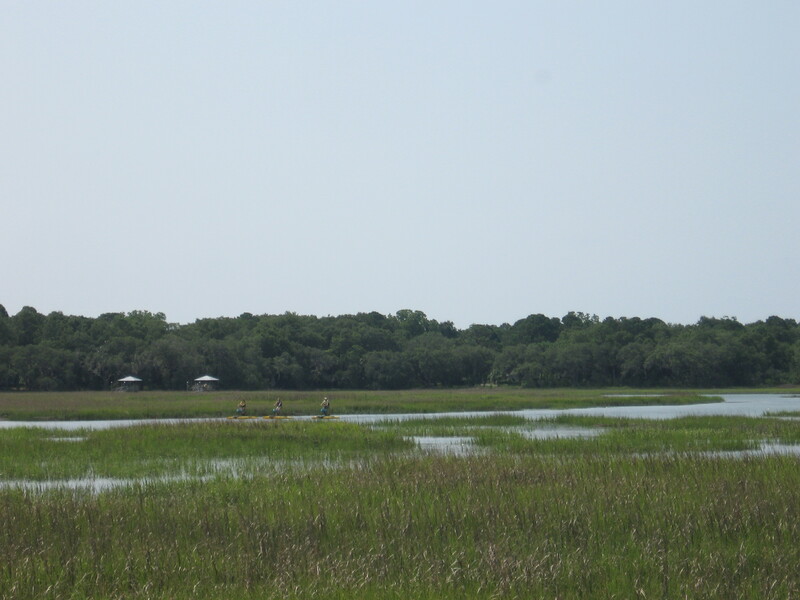 Our guides at Jarvis Creek Water Sports will guide you through the tidal estuary as they help you understand and appreciate the delicate eco-system of the marshland. 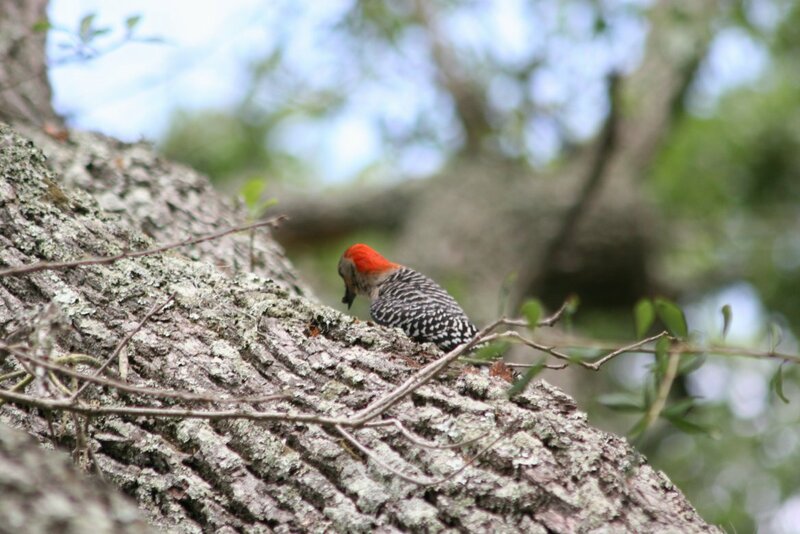 All guides are here to provide a safe and informative trip through Jarvis Creek or you can tour and explore on your own while kayaking on Hilton Head. 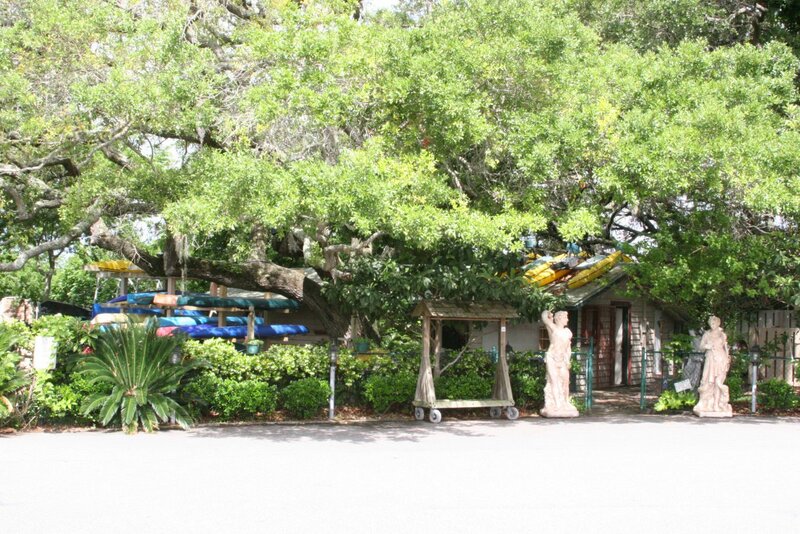 Jarvis Creek Water Sports is a small outfit and operates by calling ahead to make an appointment for tours and rentals during the weekdays, since we may be out on the water with a tour. 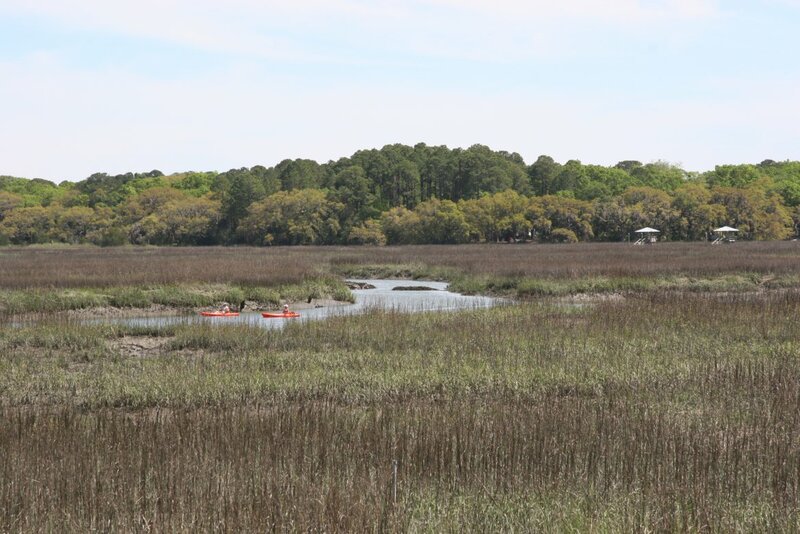 Our kayak tours on Hilton Head are small (up to 10, but usually less) unlike some outfits where you feel like part of the heard. 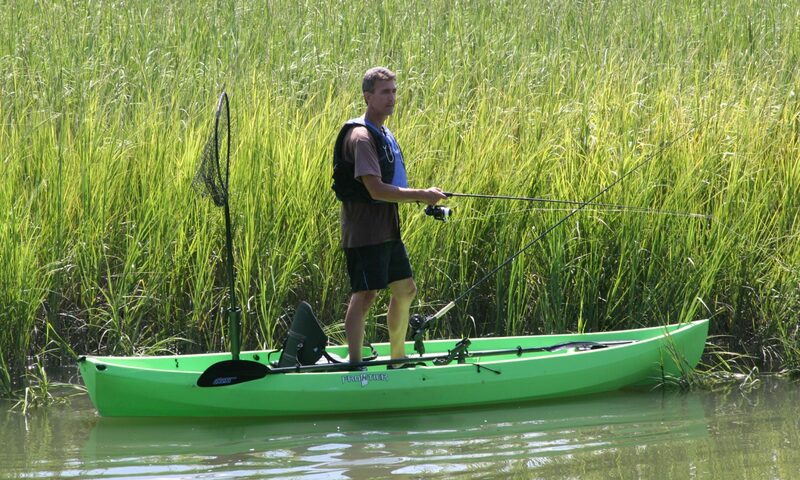 This provides a relaxing and non-stressful experience when you kayak on Hilton Head in Jarvis Creek. 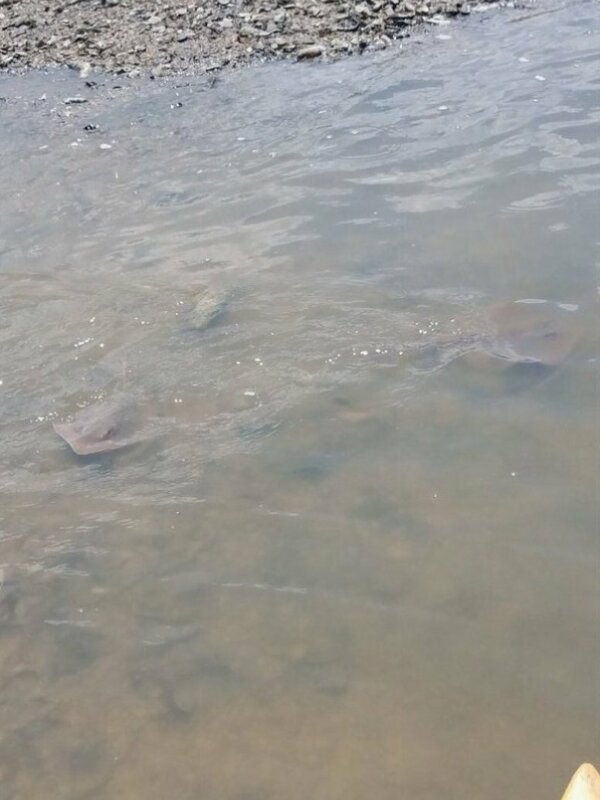 To make a appointment for tours or rentals Monday through Friday, or if you have any questions, call Jarvis Creek Water Sports at 843- 681-9260. * We have come across a few recent reviews online which are always good for others to see and hear as well as we are pleased by how many who return to kayak with us multiple times over the years and share reviews which are positive but a comment or two relating to nature tour reviews we noticed could have had a possible more pleasant time on tour by looking at our common Question and Answer page or calling us for guidance on what to expect during a tour. If looking for best times on wild life viewing (based off tides which change daily and lower tide tours tend to fill up faster or maybe limited to the cycle of the timing of tide rotation) or information about a tour’s speed. Before scheduling kayaking, look over the Question and Answer page which answers most common asked questions we are asked that we wanted to bring more attention to on the front page by mentioning it again, so not just in the page links, which will help guide you in your planning for kayaking, otherwise gives us a call if you have further questions we might be able to help with. ** Click the red icon on the map below for the “Directions” link to input your address for turn by turn directions to Jarvis Creek Water Sports for kayaking on Hilton Head. By appointment, it is best to call a day ahead 843-681-9260 (if no answer, leave message) because operated as a one man shop, if on water or no appointment, the shop is unmanned… Flip Flops are not recommended, hopefully not needed but shoes which hold onto your feet are advised for safety incase of turnover… Wildlife viewing is better around the lower half of the tide cycle, which changes daily… Lots of helpful info on this site.